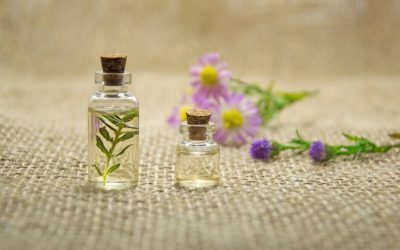 Aromatherapy has been around since the middle ages. And considering the many benefits of this ancient therapy, it’s easy to see why it has stood the test of time. 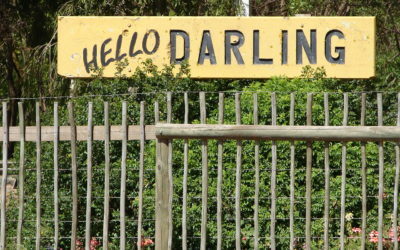 Nowhere in South Africa is there a town more aptly named than Darling. 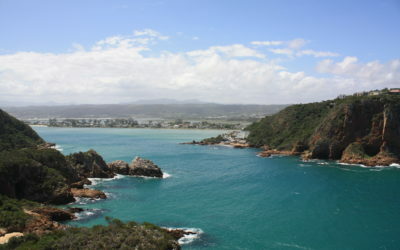 Get seduced by the charm of this quaint, West Coast town. We know you love spending time with your four legged friend! 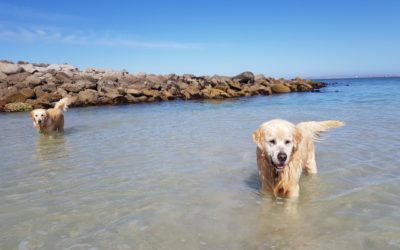 We’ve put together a list of some of the best places you can hang out at with your furbaby. It’s that time of the year again! 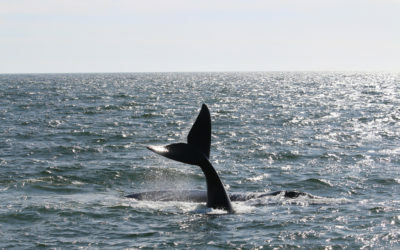 The whales have arrived in South Africa, which means that the beautifully quaint town of Hermanus in the Overberg will morph into the whale watching mecca of the world – and we couldn’t be more excited. 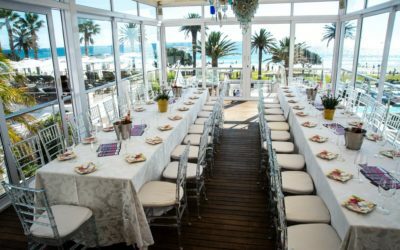 On Saturday 1 September, The Bay Hotel welcomed guests to a Spring Collection High Tea event inside Tides Restaurant. It was a lovely day, in aid of an even more lovely charity! Diary of an Intern: Welcome, Joran! We’ve recently welcomed a new intern to TCA, and we are thrilled to introduce him to you! 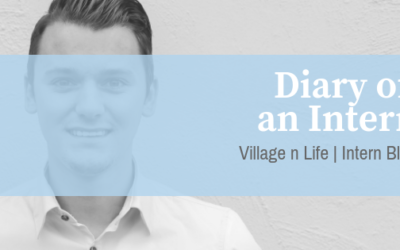 Joran will be interning with Village n Life until the end of the year. Here’s an introduction by our latest Dutch intern – we’re sure he’ll learn a lot and have a ball during his time with us. 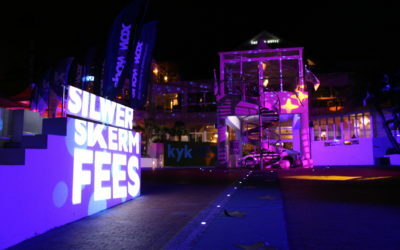 This year’s Silwerskermfees has drawn to a close, and judging by the unprecedented quality of films showcased at this year’s festival, we think it’s safe to say that the 2018 Silwerskermfees may very well have been the best one yet.